We’ve seen a lot of data breaches lately, but this is one worth giving your undivided attention. 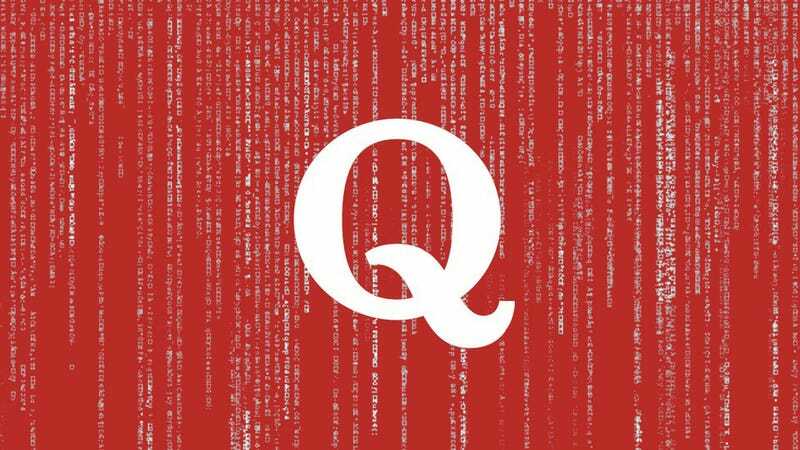 On Monday, the question and answer site Quora announced that a third-party was able to gain access to virtually every data point the company keeps on 100 million users. Even if you don’t recall having a Quora account, you might want to make sure.